What are the true rewards of maturation? Ever wondered what a wine might taste like 6, 8 or 10 years after bottling? Want to understand better how to treat these wines in Service?  Join Sommeliers Australia’s Liam O’Brien and Luke Campbell (Vinified), as they answer all these questions! They will also cover decanting and serving, and simply how to appreciate aged wine in general. During the masterclass, you will taste several examples of current release wines vs their aged counterparts to gain an understanding of how a wine matures. 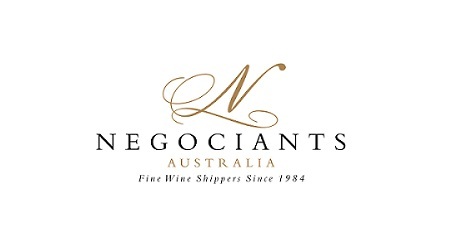 Australia Riesling, Pinot Noir and Cabernet, plus Burgundies, are just some of the styles we will taste on the day. 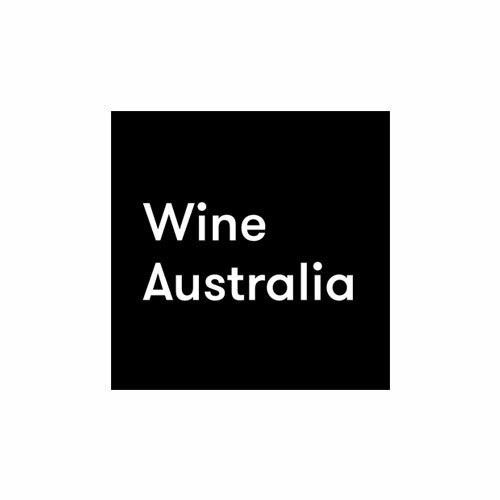 You will learn what styles you prefer with age, how to tell if a wine will age and will be Q and A with special guest on the day to discuss their opinions on aged wine in Australia. PLEASE NOTE: Bookings are essential, and will be taken until Monday 19 March, 5pm unless booked out prior. Thanks to Torbreck, Mac Forbes and Crawford River for their support of this event.